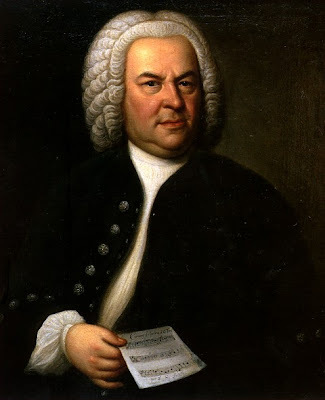 Read about artist Benjamin West here. At Making Music Fun, print the composer's biography, worksheets, simple sheet music, and lesson plans! (Be sure to scroll down for the additional links.) 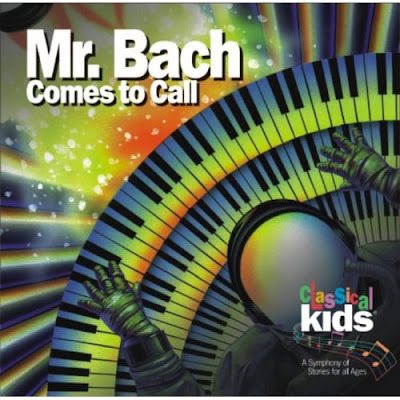 Listen to the radio shows about Bach at Classics for Kids. 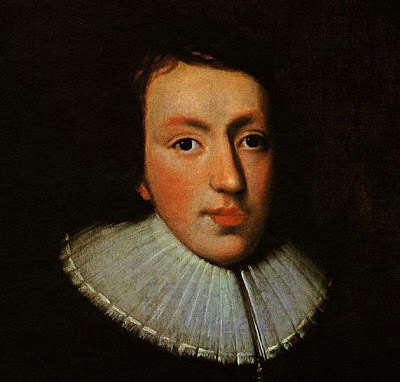 We are reading about John Milton in A Child's Introduction to Poetry.